A 19-year relationship based on sound strategy, smart solutions and solid service. SG provides turn-key promotional in-store marketing kits from creative development and design to production and fulfillment. 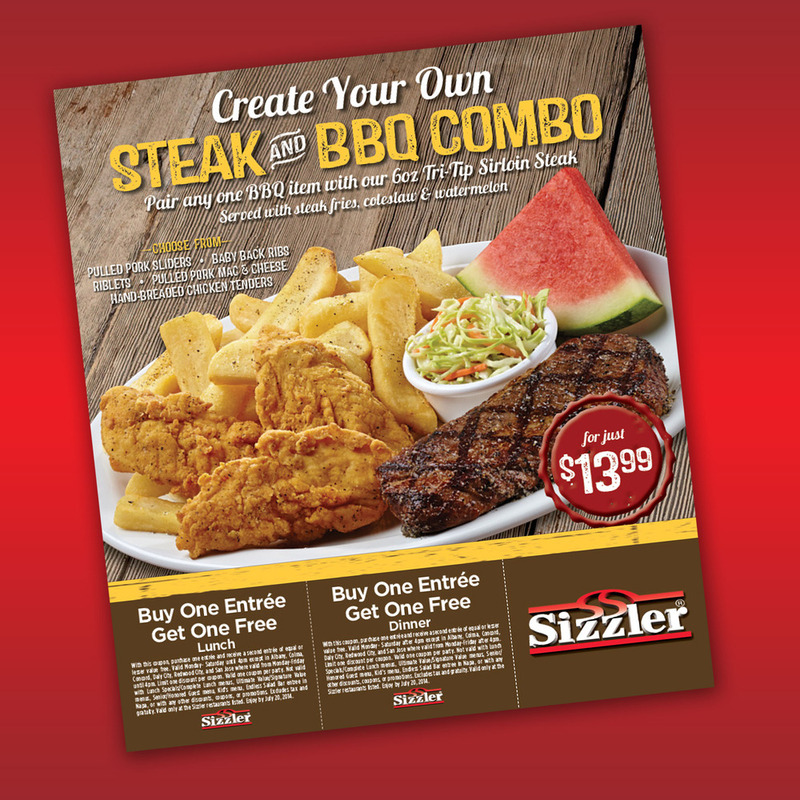 One-stop service for Sizzler franchisee community to implement local store marketing programs. 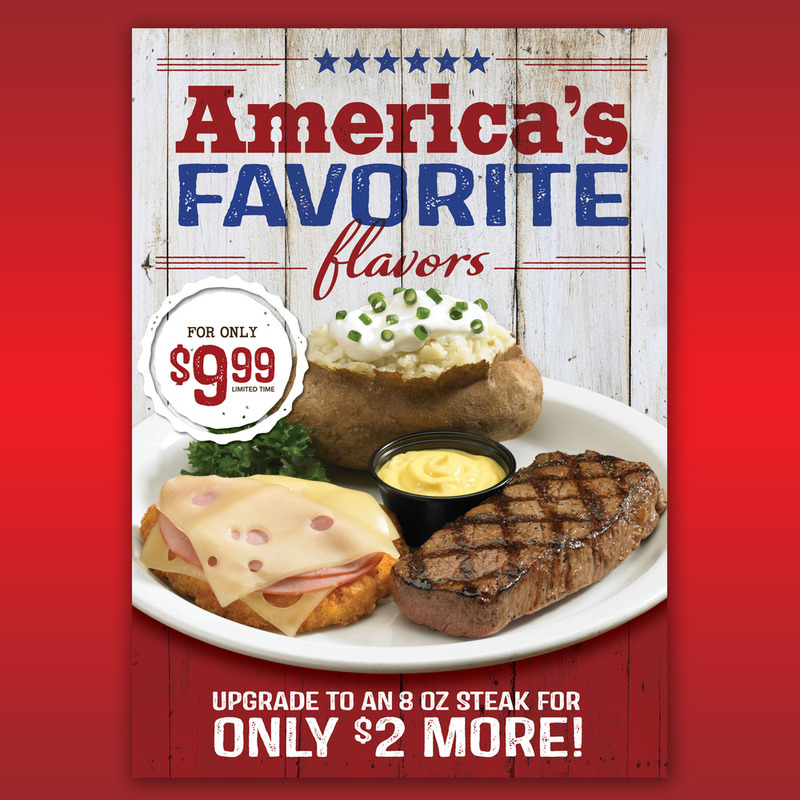 SG designs, produces and updates menuboards for all Sizzler locations across the U.S.
SG continues to set new benchmarks for service and turn-around to service the needs of Sizzler's innovative system. 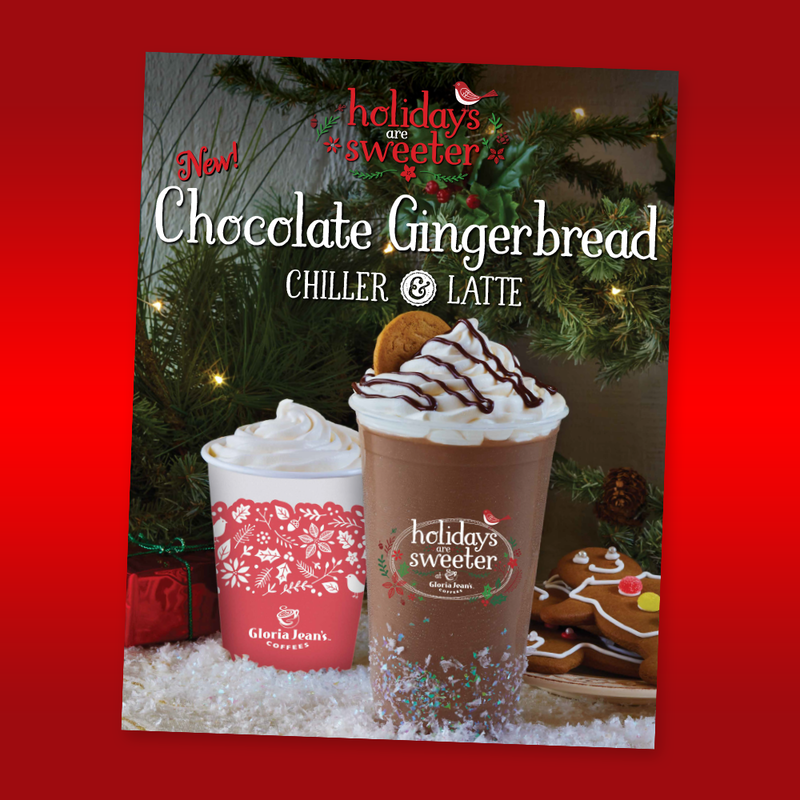 Gloria Jean’s Coffees tapped SG to brew up an all-new, fresh look for holiday Gift Packs and in-store merchandising. Gloria Jean's Coffees tapped SG's deep experience and creative flair to bring an and exciting and fresh new look to the holiday season. SG creatives created a holiday theme with unique visual look and applied the concept to 20+ pieces of in-store merchandising and menu boards. Gloria Jean's asked SG to re-envision their Holiday Gift Packaging with a contemporary and upscale look that has been a hit with customers and franchisee community. 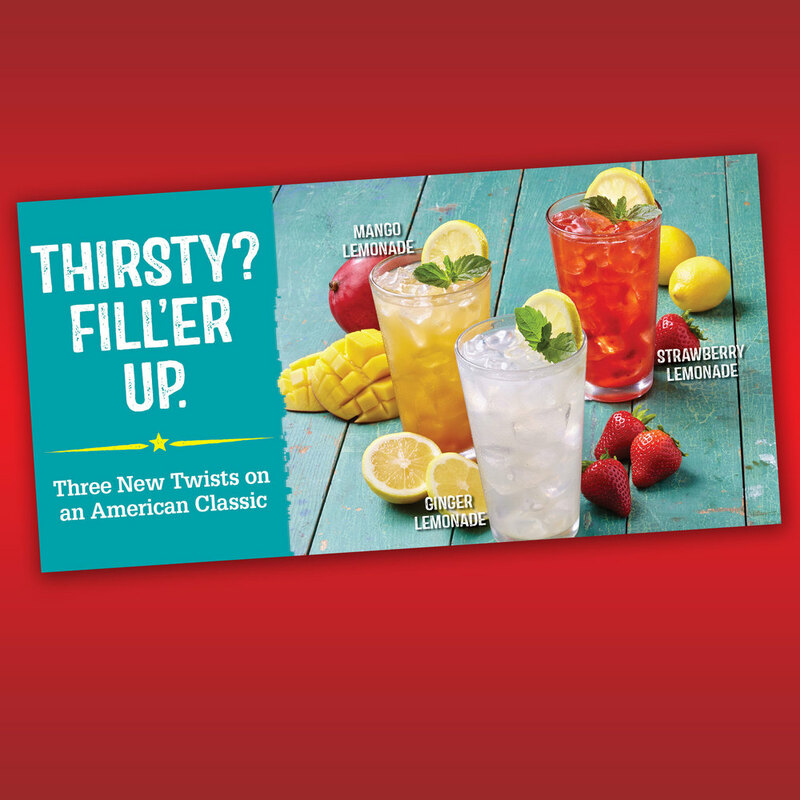 SG's creative and design team worked closely with Gloria Jean's marketing staff to insure work was done in a timely and cost-effective manner while delivering the highest quality. A broad base of restaurant marketing experience makes SG the right resource for Pollo Campero and other growing concepts. With 30-plus years of restaurant marketing experience, SG knows how to help concepts grow their locations and implement smart marketing systems for the future. SG is proud to have participated in the initial growth period of successful concepts such as Zoe's Kitchen, Veggie Grill, Crust Gourmet Pizza, Baja Fresh, La Salsa, Diedrich's Coffee and more. Specialists in Local Store Marketing support for multi-unit operators. SG has been part of the IHOP team since 2007. 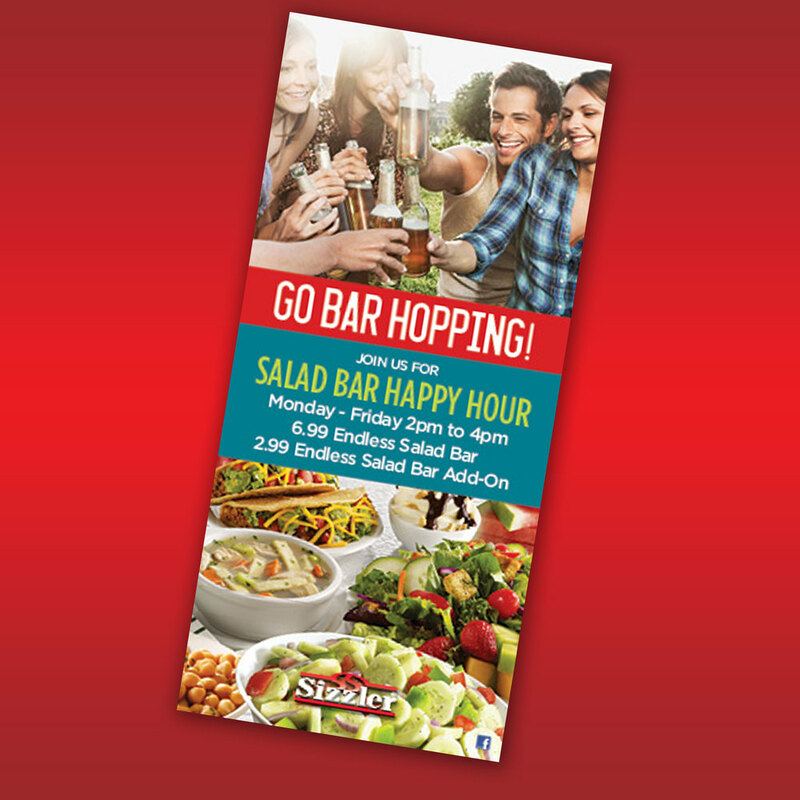 SG has been the go-to resource for Local Store Marketing programs for many multi-unit operators including IHOP, Baja Fresh, La Salsa, Ruby's, Zoe's Kitchen, Coco's, Carrows and more. SG capabilities include systems development, LSM training for operators, on-going full-service support to produce and deliver customized materials. Chevys Fresh Mex came to SG for a team approach to promotional marketing. SG is well-known as an agency that doesn't play the ego-card. We work well with client's advertising, branding and promotional marketing agencies to get the job done. To position the concept for franchise growth, Baja Fresh turned to SG for brand and marketing expertise. 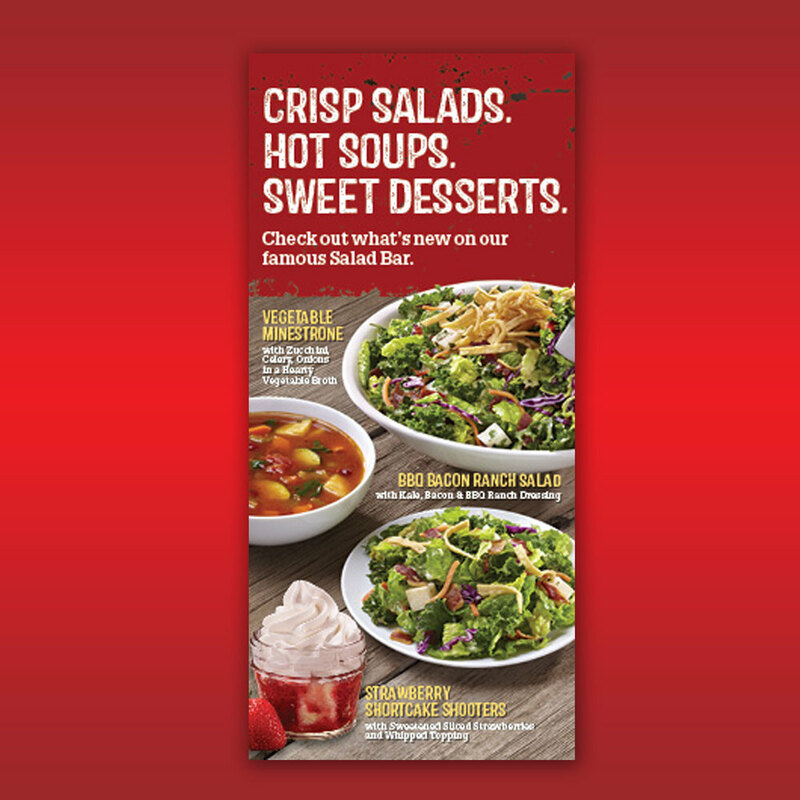 Baja Fresh was on the cusp of a big franchise expansion and called in SG to help with in-store branding materials as well as Local Store Marketing solutions. SG played a key role in the early growth of this hot new concept. For growing concepts, SG is known as the expert in building effective Local Store Marketing systems. SG has set up first-time Local Store Marketing systems for growing concepts such as Zoes Kitchen, Baja Fresh and others. With a unique understanding of the dynamics of a franchise-based system, SG is well positioned to set up systems and training that result in successful Local Marketing programs. SG has state-of-the-art capabilities to deliver Local Store Marketing materials through digital or traditional means. SG knows the ins and outs of menuboard production, engineering and design. Handheld menu and menu board engineering, design and production to optimize sales and facilitate ongoing updates. SG has experience in the best ways to produce menus and menuboards. As a result, SG has saved time and money for chains like Pick Up Stix, Baja Fresh, and Sizzler.